Most visitors to Winston-Salem are familiar with the costumed tours and sugar cookies associated with Old Salem, the city’s historic Moravian settlement. However, for a handful of students in Wake Forest University’s German and Russian Department, Old Salem offers the opportunity to delve into an important piece of American history. Since 2010, the department has offered internships that give students the opportunity to translate firsthand documents of eighteenth- and nineteenth-century Moravian life to share with the public. 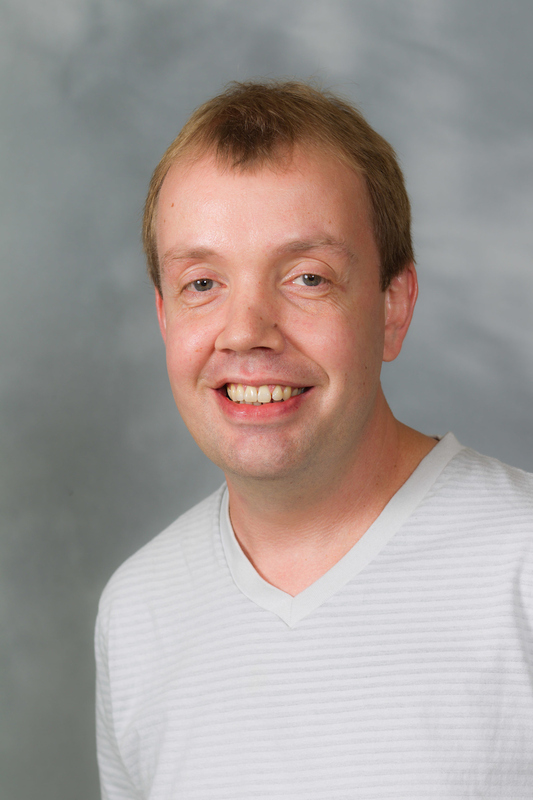 Under the direction of Associate Professor Heiko Wiggers, students may register for an academic internship, during which they are tasked with translating documents from German into English. The documents come from both the Moravian archive in Old Salem as well as the larger Moravian community. What makes these internships particularly valuable for students is they offer insight into documents that provide a glimpse into daily Moravian life that cannot be gleaned from history textbooks. When the internships began, some of the first items that students began translating were Old German embroideries from pillows and tablecloths. Students later moved to translating hymns and prayers, manuals for tools used in Old Salem and nearby Bethabara, children’s books, as well as letters and diary entries. People might assume household documents present little challenge to academics, but Wiggers said the recipes that Moravian settlers used were among the most difficult to translate because of obscure or outdated measurements and ingredients. Students working with the internship were also responsible for translating the Old Salem tourist guide from English into German, so that now the German version that tourists see in Old Salem was actually done by a WFU student. Another notable project involved translating a thank-you letter from the American Military Government in Germany addressed to Lieutenant Frank Albright, who was one of Winston-Salem‘s own so-called “Monuments Men” – the American Army unit that helped recover pieces of art that were stolen by the Nazis. In Spring 2018, Associate Professor Grant McAllister will take over directorship of the internship. 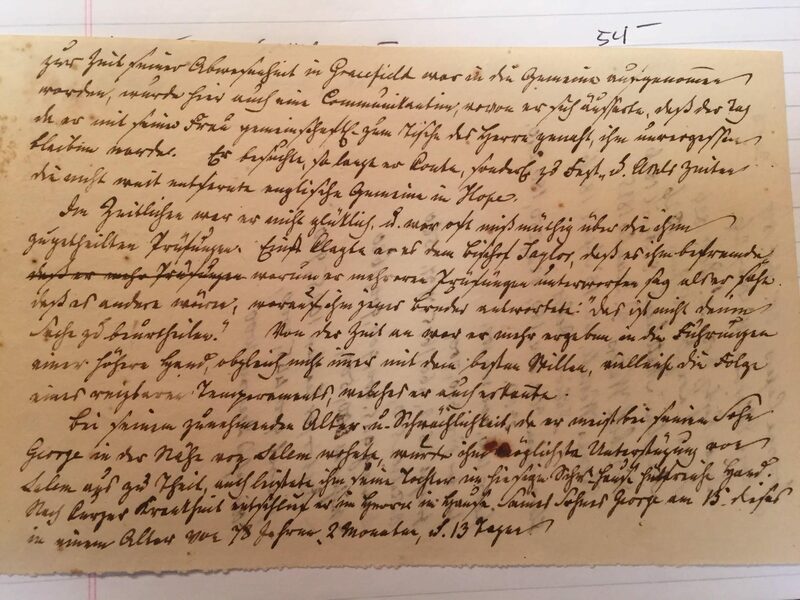 He has spent the past several years researching documents in the Moravian archives, and is one of the few people locally who can read Old German script, an intricate, near-extinct form of handwriting. 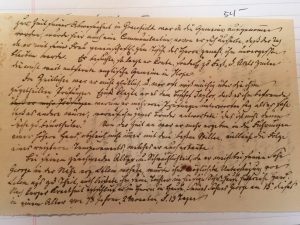 Read more about his ongoing project with the Moravian archive here. In addition to directing the Old Salem internships, Wiggers directs internships for students who want to take their knowledge of German further afield. He helps students secure both paid and unpaid internships in Germany with German and International companies. “These internships provide students with valuable international work experience and a vast network of potential employers,” Wiggers said. “They also give students’ resumes an enormous boost and make them more competitive and employable in the U.S. job market.